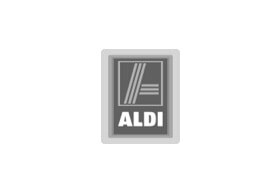 You can trust us to provide exceptional value every single day because ALDI is where low prices really live. From bread and baby food to freezer essentials and more – you’ll be pleasantly surprised at the variety of low price, quality products we have on offer. ALDI Chadstone is located on the ground Level.